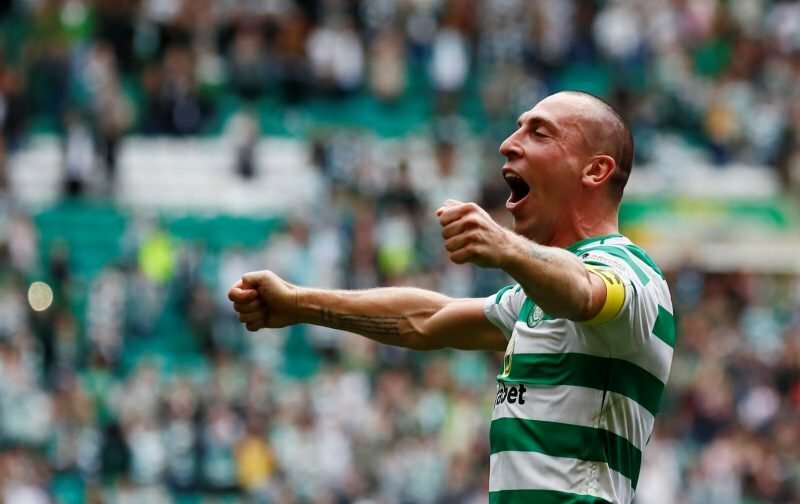 Scott Brown has had a wonderful career at Celtic, but is it time for him to move on? According to Sky Sports News, he’s courting interest from the Australian league, and with his contract set to expire at the end of the season, that’s an interesting proposition. He has, of course, fallen somewhat in significance this term, with Brendan Rodgers happy to utilise other options, and though he is talented, there are question marks over whether he’s still the best man for the job in the heart of the Celtic midfield. It’s a topic that will, of course, generate division, and it’s fair to say that’s exactly what it has done to Celtic fans. We recently asked the Celtic Park faithful whether it’s time for him to leave the club, and 58% of those polled voted in favour. Conversely, 42% are happy for him to stay. So, it’s clear that, to this day, many still feel as though Brown has something to give at Celtic Park. That said, perhaps for the first time in his career, a majority of polled Celtic fans want to see the back of him, and that says a lot about how far he has fallen in the pecking order at the club.